Club Penguin Cheats by Mimo777 Club Penguin Cheats by Mimo777: Sneak Peek: Clothing Catalog! 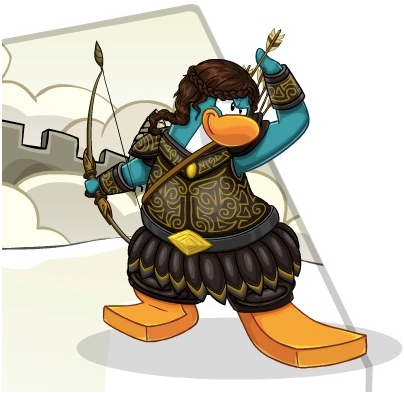 Here's a Club Penguin sneak peek of the upcoming penguin style catalog! What other medieval awesomeness are you looking forward to!? It's only a few more days before they release it and it's only members stuff so it makes me sad.